Needing valet for a hotel event soon? Good, you’ve come to the experts when it comes to parking cars for hotels. Whether you need to book an event for your hotel’s staff party or a huge business convention is coming soon, we got you, Contact us to book our valet service. (503) 741-2322 When it comes to hotel valet, we’ve been helping current hotels relieve the stress of customer parking and jammed parking lots. 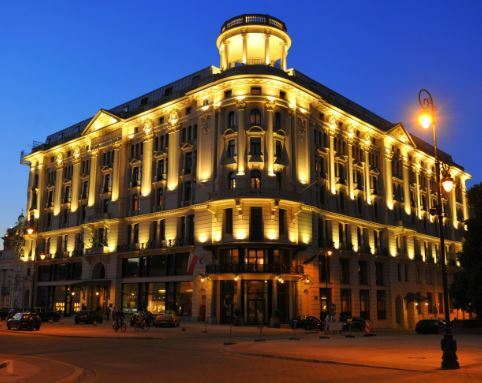 Extensive customer satisfaction experience is needed to get the job done for a hotel. Hotels are places of frequent guests and clients. Having the luxury of a valet service for your hotel can create a lasting impact on customer experience for the years to come. Pick up the phone and call us, (503) 741-2322. ​Whether you're wondering what a hotel valet quote or estimate may be or you need to book for an event, we will easily get the job completed. Simply call or fill out the valet quote form on the page to book. Having clarity and confidence in a valet’s company ability to thoroughly run an event with ease is crucial to the success of the actual event. It doesn’t matter if it’s a birthday party, team party or a wedding, having a hotel valet parking team on standby will make the event go by smoothly. Hotel valet parking can be a hectic activity if no one is running the show. There is a need for a shift leader to properly oversee the parking management and solve any customer’s issues. Hotels are some of the best places to do valet because often there is a designated area for guest parking that can be used for valet. Valet parking at hotels becomes a lot easier with a designated area for parking cars. No one who valets wants to wait a long time to get their car. Having a valet attendant who can quickly and effectively get the guest’s car is a luxury. Nothing is better than having a hotel valet team available. 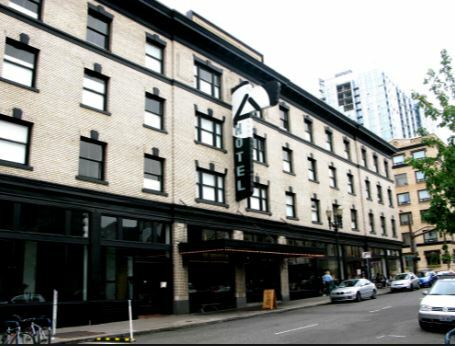 For years now, we’ve been actively serving many hotels in Portland and the surrounding areas. Valet services in some of Portland’s most common hotels is a given for our team. Hotel Eastlund, Kimpton RiverPlace Hotel, Kimpton Hotel Vintage Portland, Kimpton Hotel Monaco Portland, Hotel deLuxe, Sentinel, Residence Inn Portland (downtown), Paramount Hotel, and Silver Cloud Inn NW Portland are just some of the few hotels often requested for valet services. The Portland Trail Blazers are also very popular to see in downtown, having a valet company to service parking in congested traffic is vital.